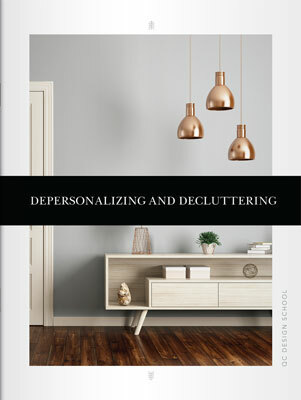 In Unit B of QC Design School’s Home Staging course, you learn how to strip away sentiment in the home by depersonalizing. Discover how home staging eliminates personal tastes in the home and how stagers can add the right touches to make potential buyers feel comfortable. Learn how you can help your clients declutter as they prepare to show their homes to prospective buyers. 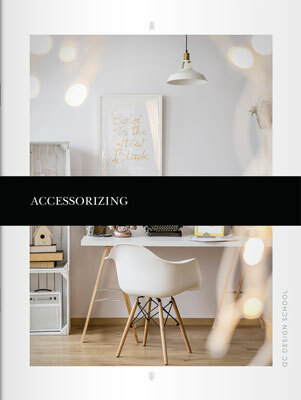 Explore tips for accessorizing that will allow you to create stylish, uncluttered spaces, and study how accessories and art can highlight beautiful architectural features. This unit will also introduce you to the most popular contemporary design styles, which you can draw on to create your own stunning designs. Potential homebuyers should not be reminded of connections between the current owner and the home. Learn how to eliminate personal tastes by taking away items such as souvenirs and photographs and by toning down colors, patterns, accessories and artwork. This section will teach you how to declutter every room in the house, after which you’ll receive specialized tips on staging each room to show off its best features and to entice buyers. Find out how to deal with pets while the home is being viewed, and how to help your clients maintain their staged home during the showing period. When it comes to home staging, accessorizing is a fine balance between creating clutter and leaving a room stark and empty. This section will guide you through effective strategies for accessorizing any space in the home, from open cabinets and shelves to fireplace mantelpieces. 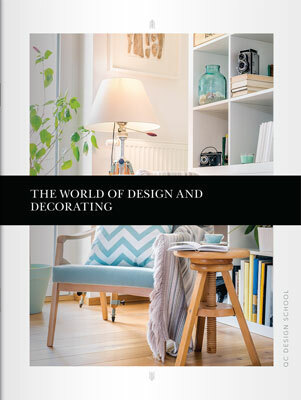 Learn how to choose and position artwork, and how to generate visual interest by categorizing and placing accessories. Explore how accessorizing can help you highlight stunning architectural features such as fireplaces or built-in shelves. 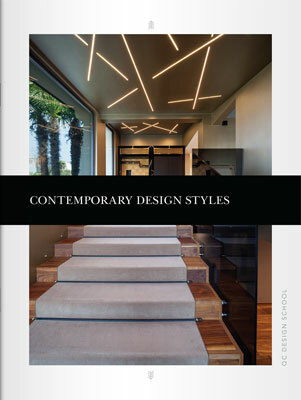 Casual, traditional, country, contemporary—these are just some of the popular design styles covered in this section of the course. Studying these popular styles will give you a wealth of design resources to draw upon when it comes time to create your own staged designs. Learn how to create transitional style, a universally appealing traditional-contemporary blend common to the home staging industry. The styles presented in this section will help you to craft designs that suit particular home styles and appeal to specific target markets.